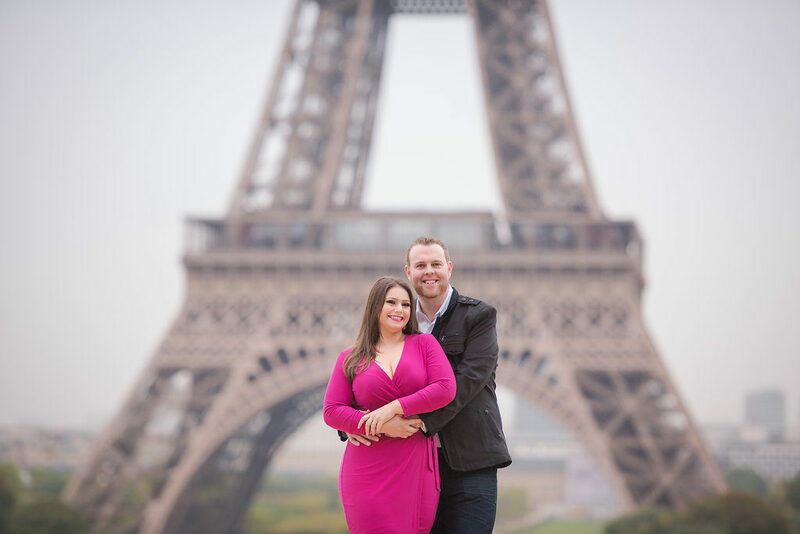 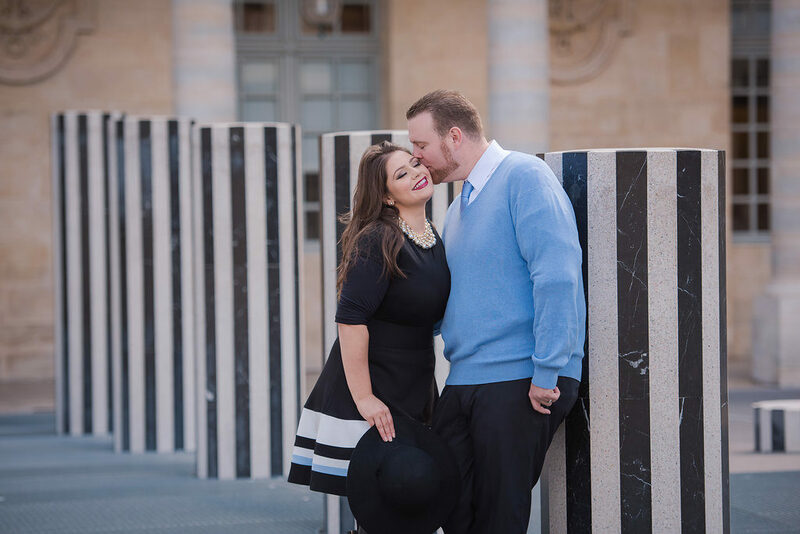 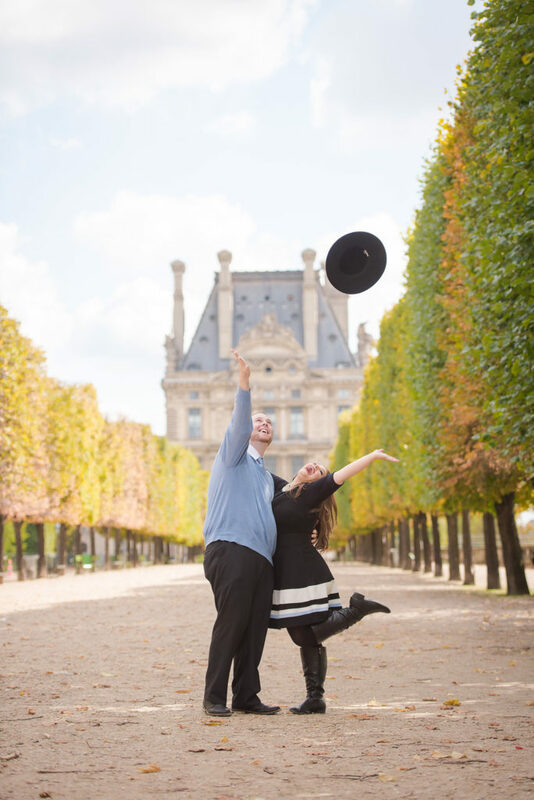 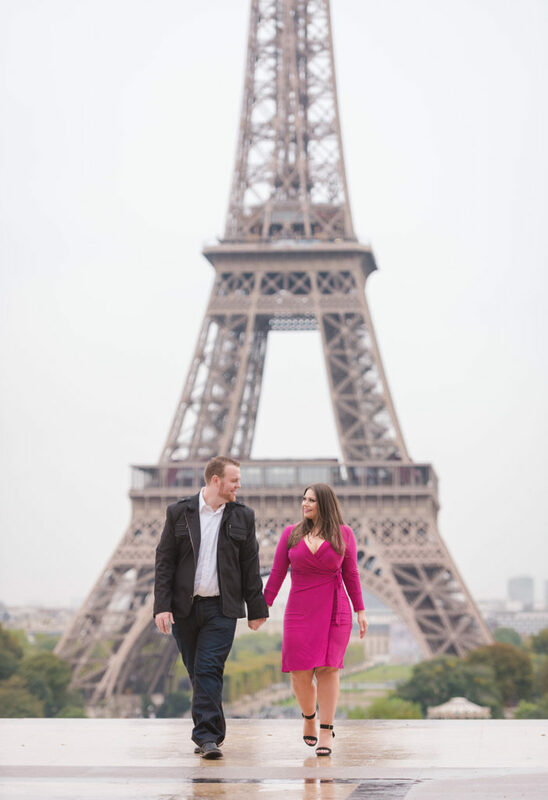 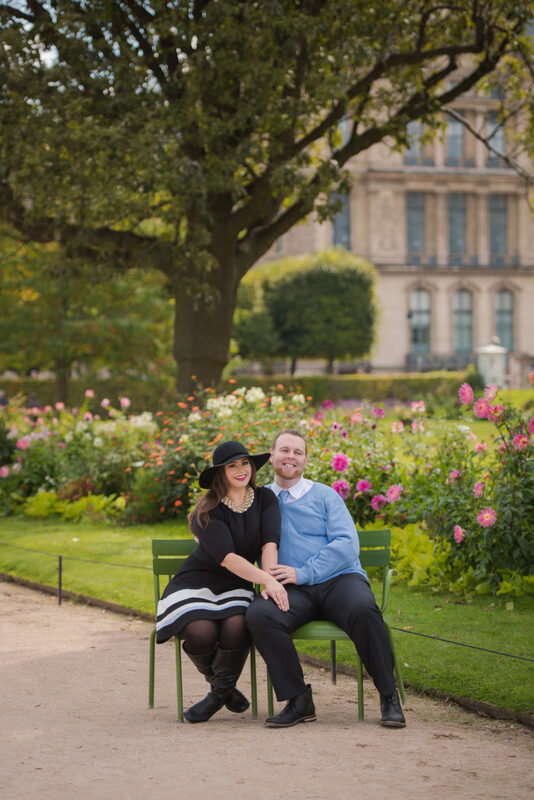 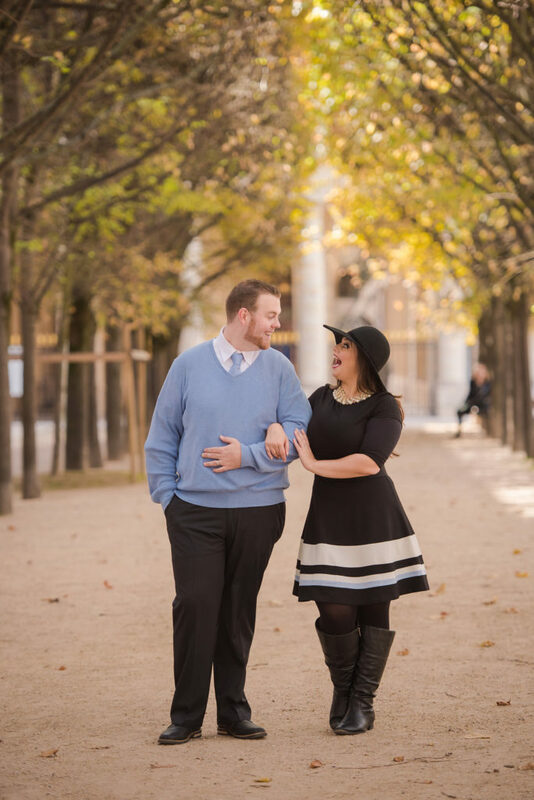 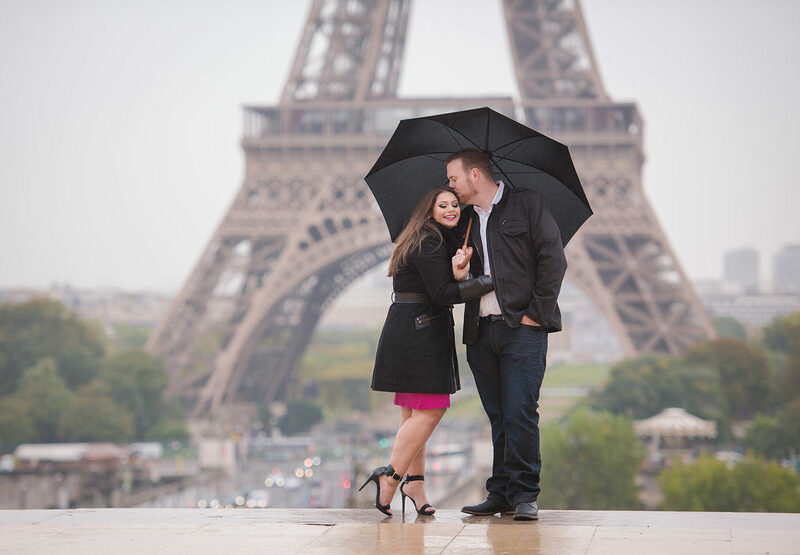 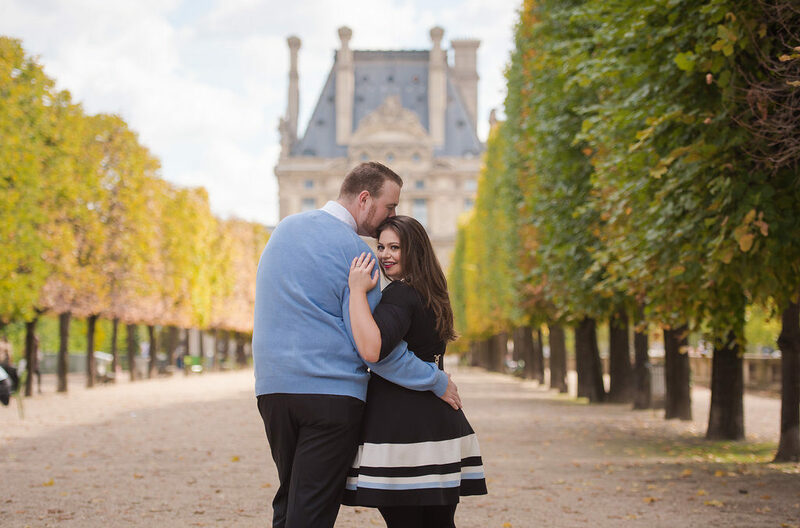 I’ve come to look forward to each September when Christina and Matt come to Paris for their annual anniversary trip! 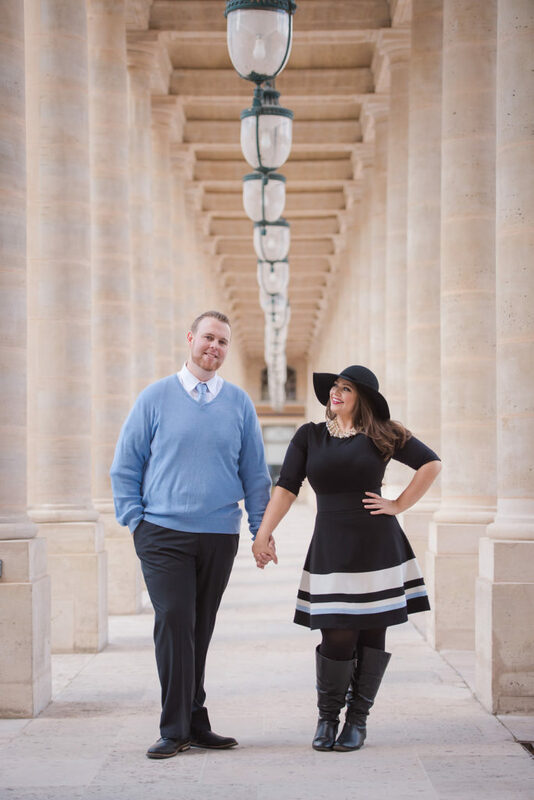 2017 was the fourth time I’ve had the opportunity to photograph this fun, dynamic couple, and over the years we have become good friends. 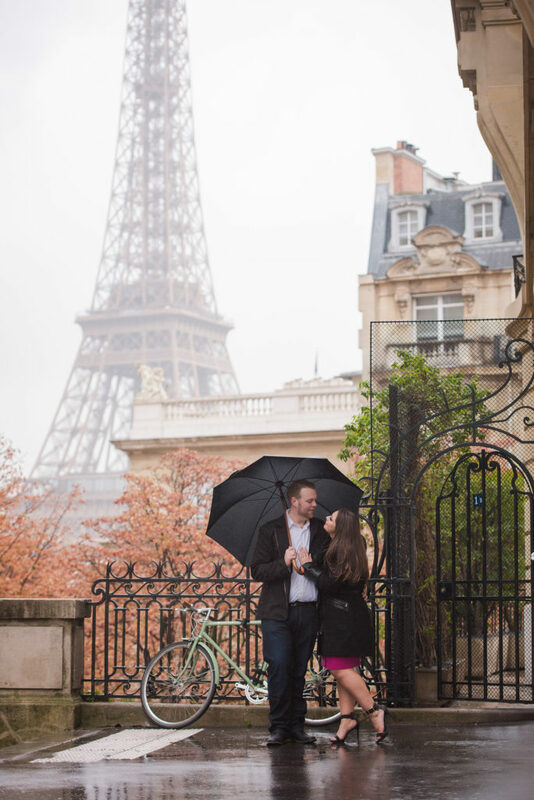 Autumn was really in full force during their session – we did two sessions on two days – with bright changing leaves, a bit of drizzle (don’t you love that umbrella!?) 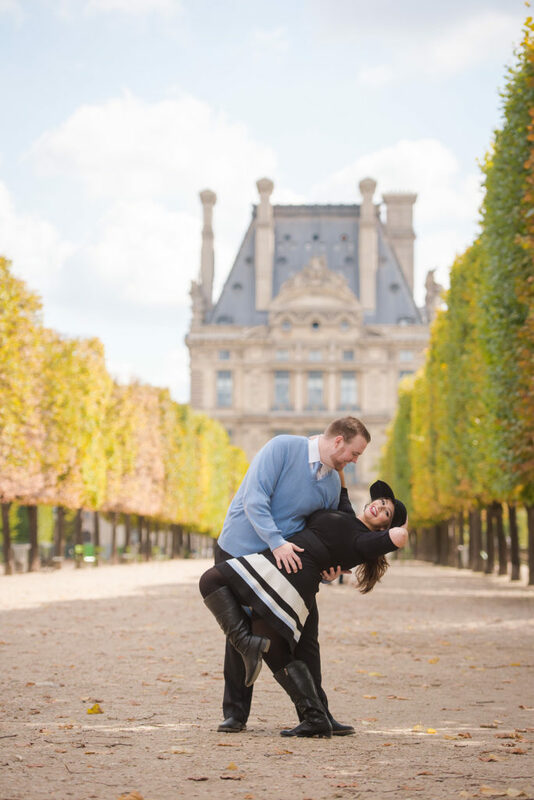 and a chill in the air. 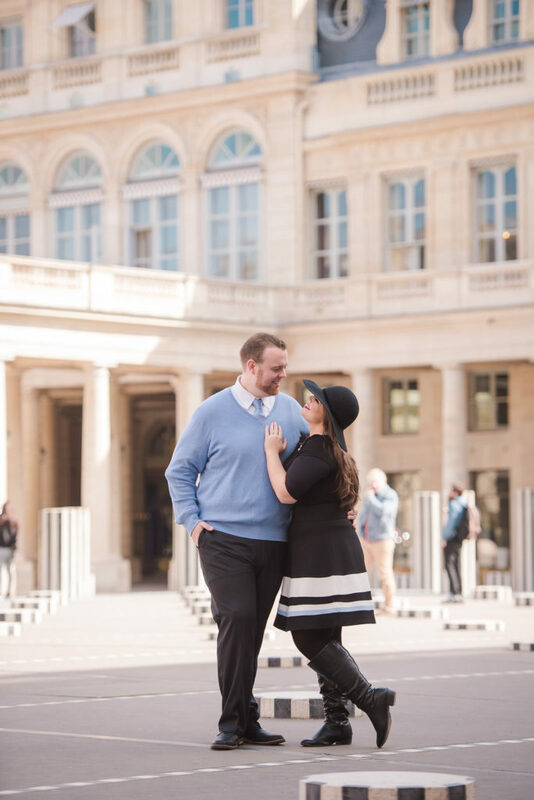 Day one included Trocadero in the rain, and the weather was a bit better the next day when we took photos in Palais Royal and the Tuileries Gardens where the two were being goofy!